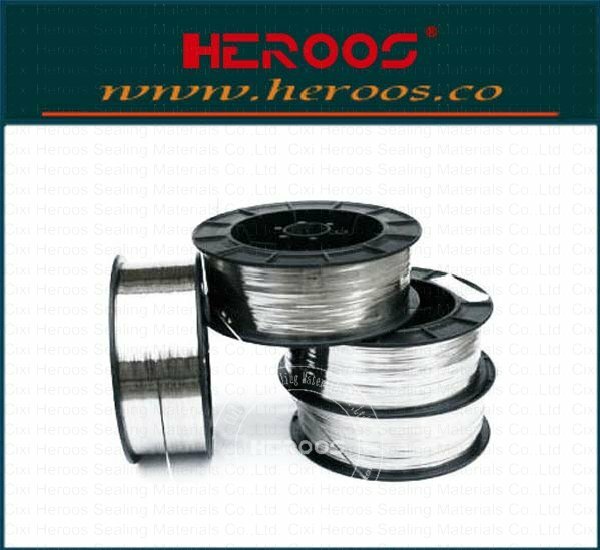 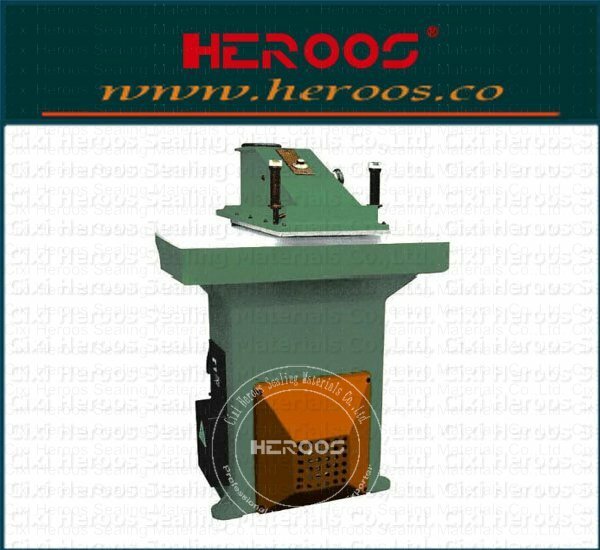 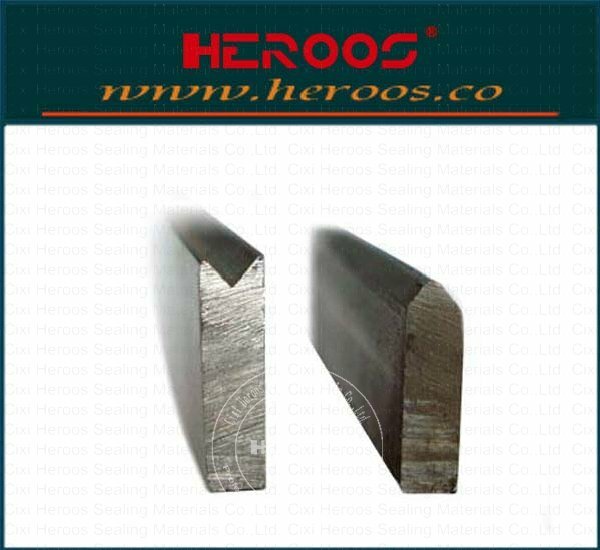 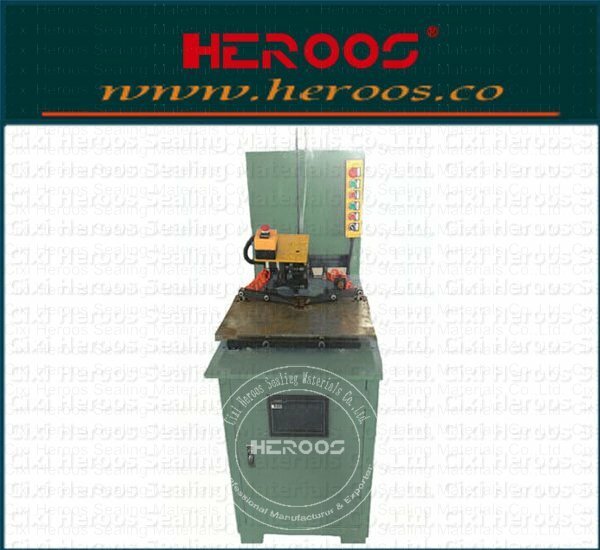 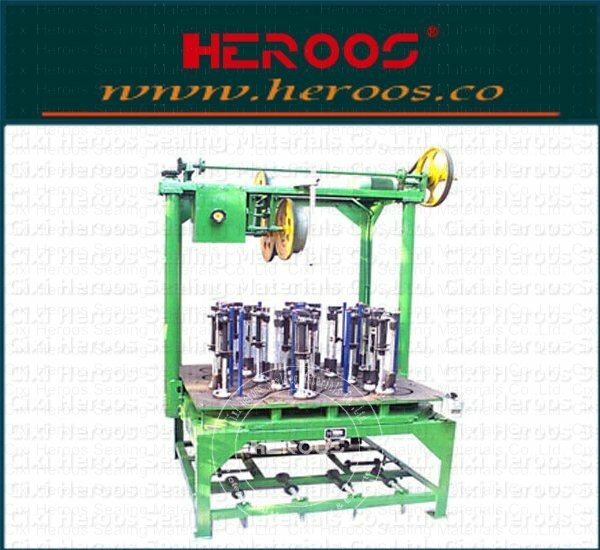 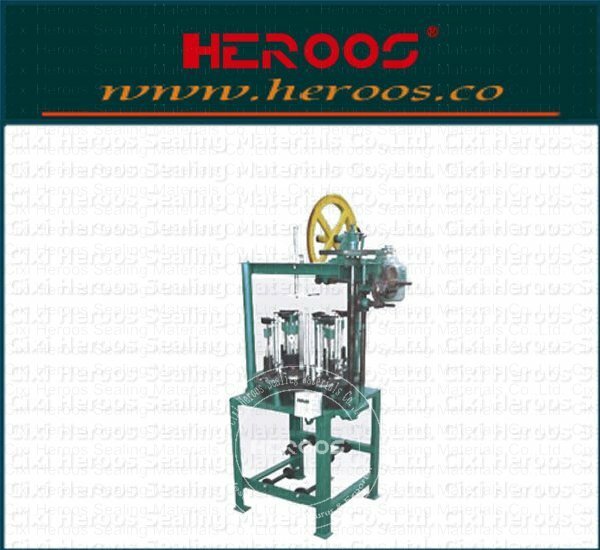 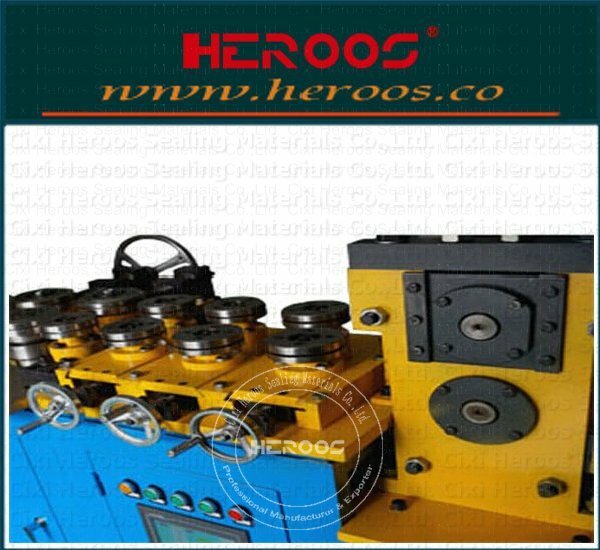 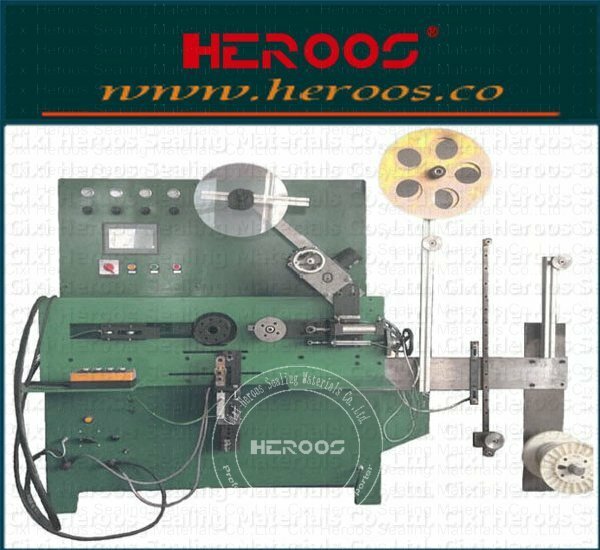 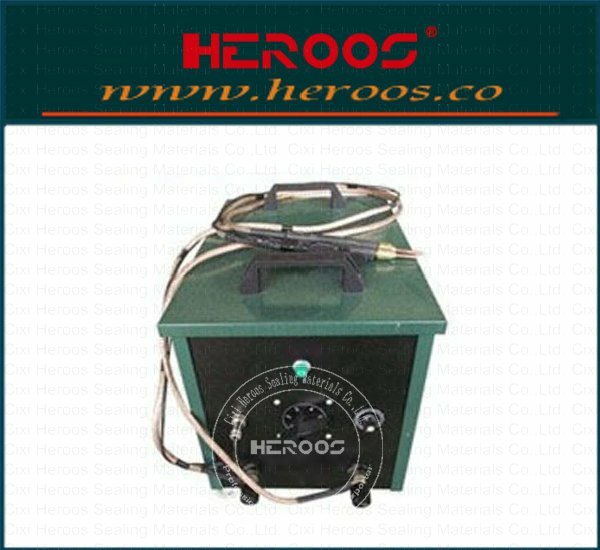 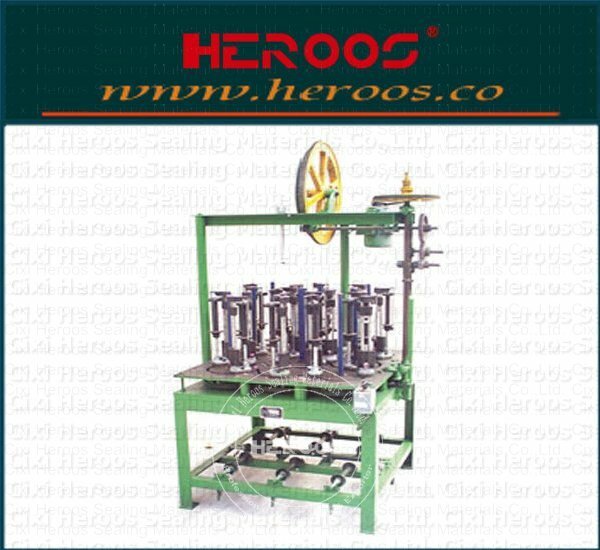 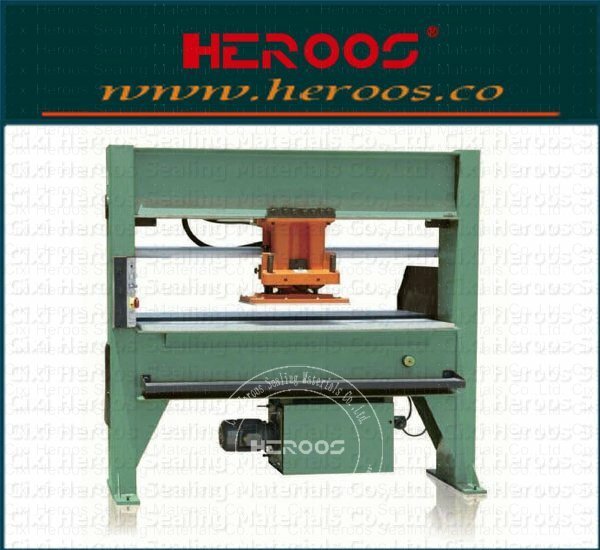 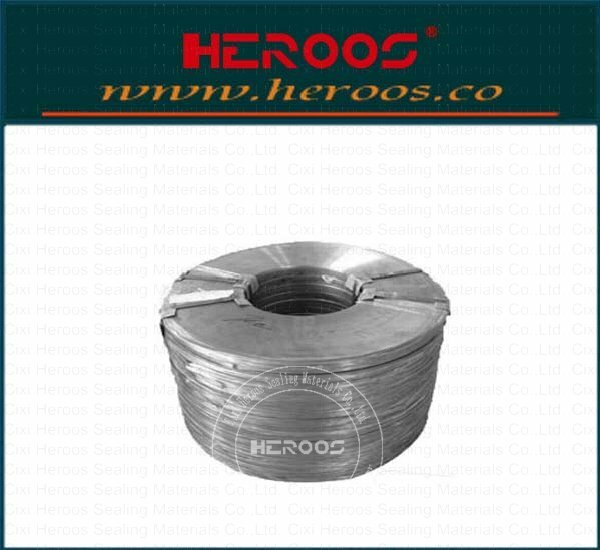 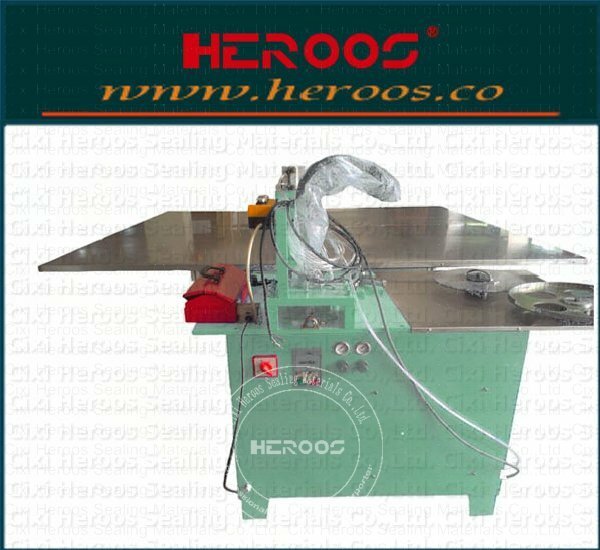 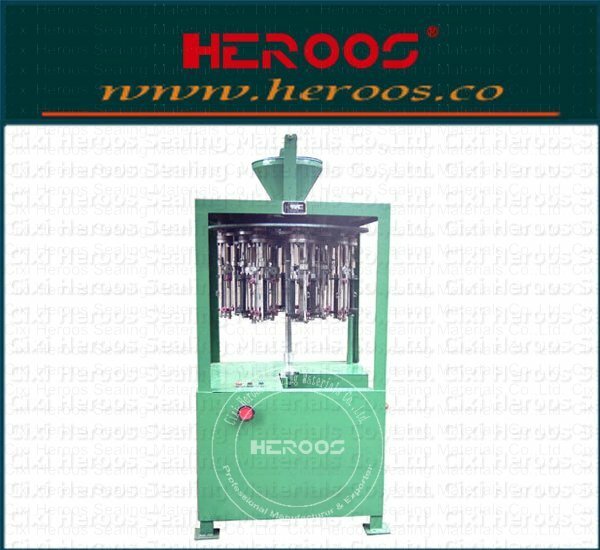 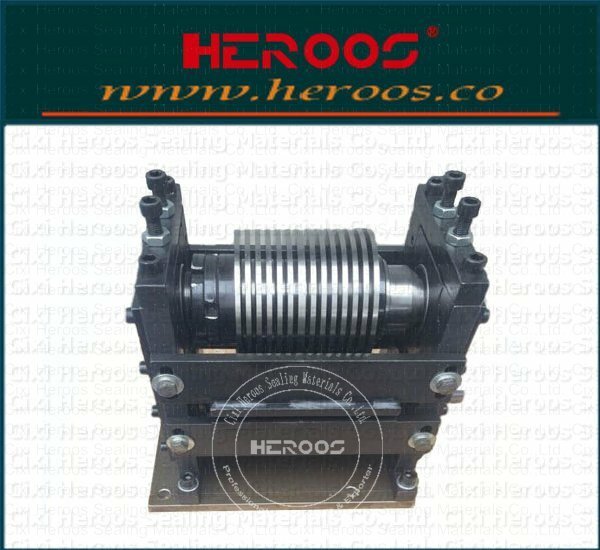 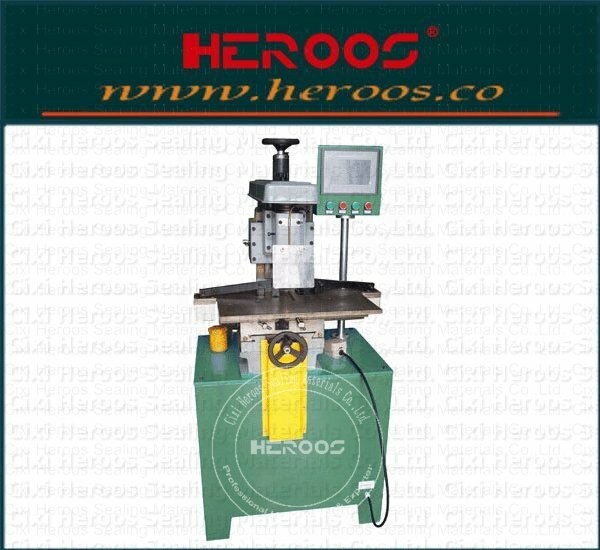 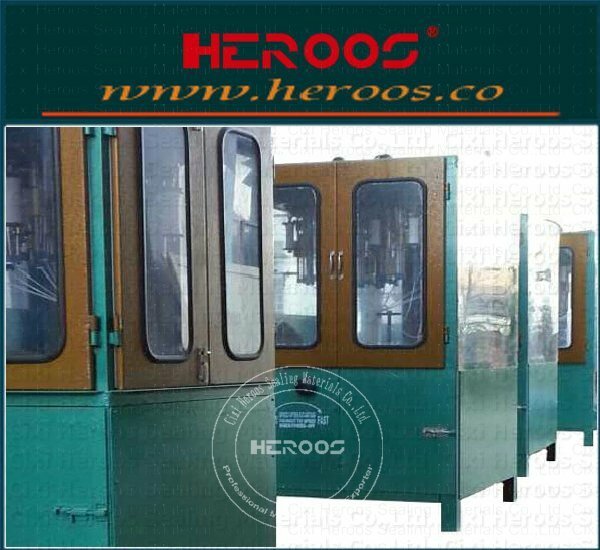 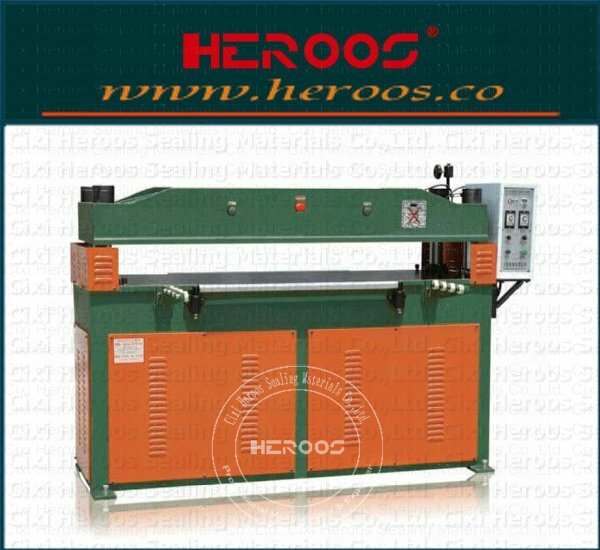 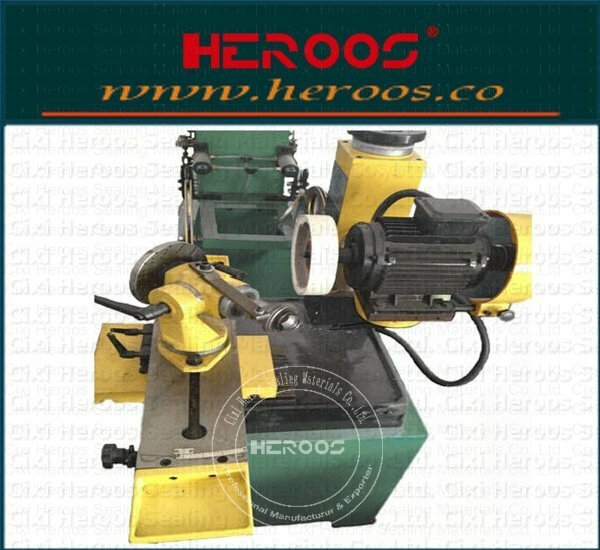 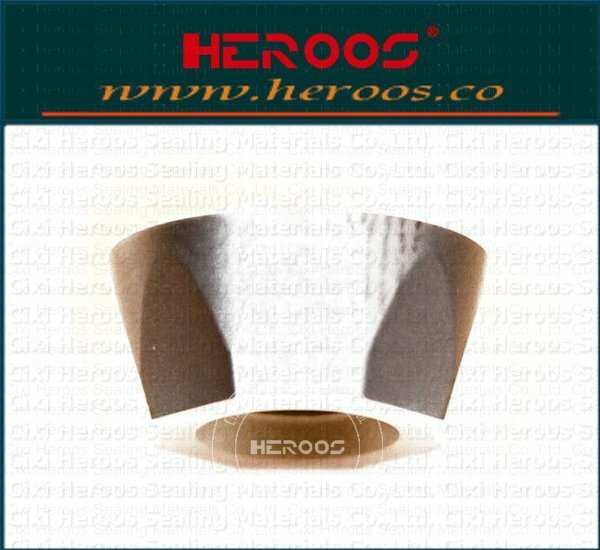 ﻿ Automatic Ring Bending Machine - Cixi Heroos Sealing Materials Co.,Ltd. 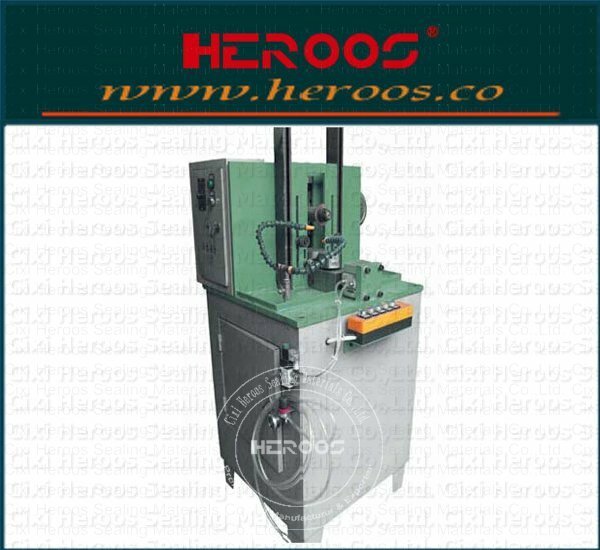 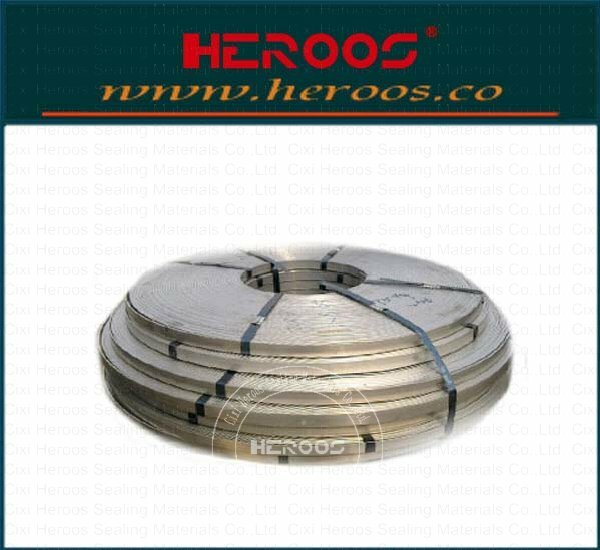 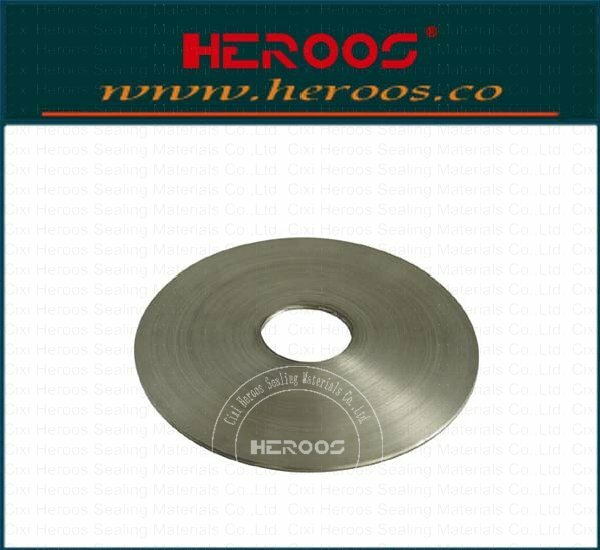 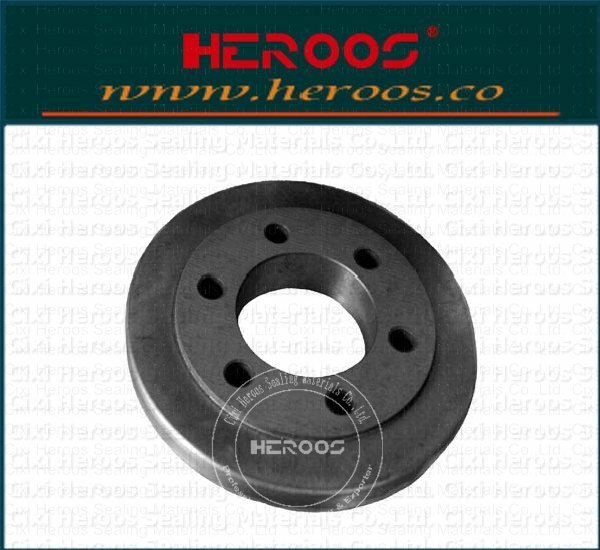 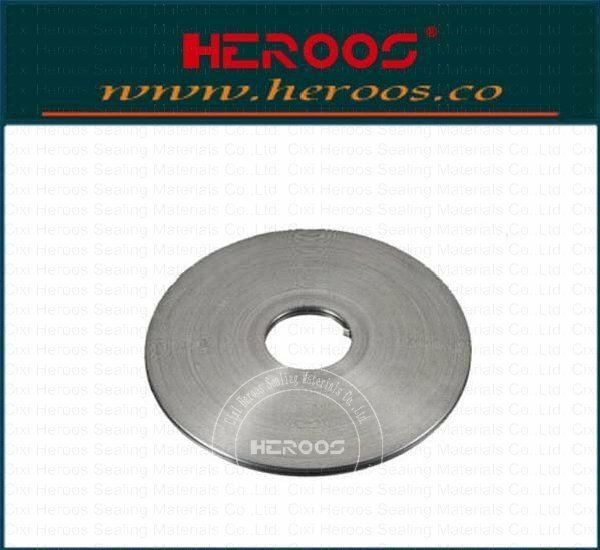 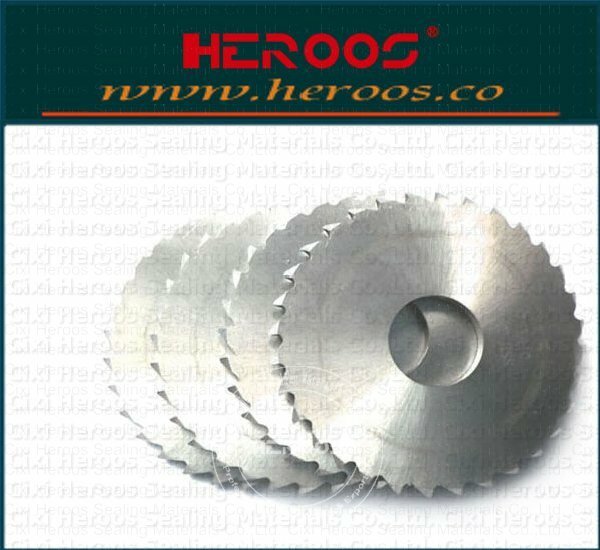 This machine is used for φ150-φ3000，disc ring processing cover 6-40MM metal rings. 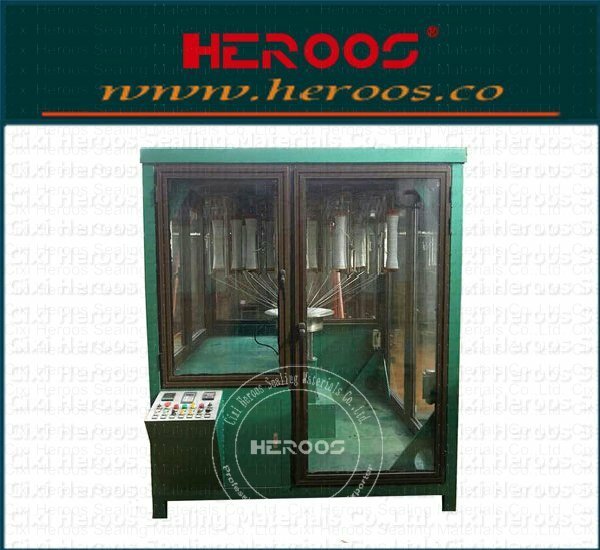 Power servo motor, processing parameter is completed by PLC and touch screen, the implementation of digital input parameters, and with automatic shear system, realized the operation of automatic, high pass rate, fast processing speed.